The activities of organizations funded by US billionaire investor George Soros in Hungary are “anti-democratic,” as they want to undermine the government in Budapest, the foreign minister of Hungary told RT. Soros “would like this government to fail, he would like to kind of fire this government because he doesn’t like our approach, doesn’t like our policies,” Foreign Minister Peter Szijjarto told RT’s Sophie Shevardnadze. Hungary, which lies at the very heart of Europe, last year became a main passageway for hundreds of thousands of migrants and refugees eager to reach northern European countries. The government, led by right-wing President Viktor Orban, responded by erecting fences along Hungary’s borders and introducing strict border controls. Budapest has consistently refused EU-backed mandatory resettlement quotas, calling them a blow to member states’ sovereignty. Countries to Hungary’s east and south are concerned about Soros’ operations, too. 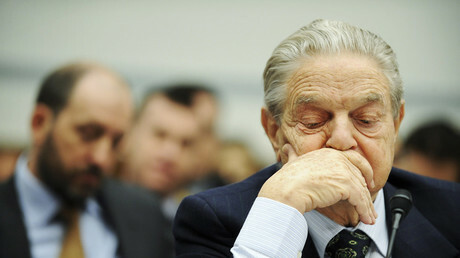 In Macedonia, an organization called Stop Operation Soros (SOS) has been launched. 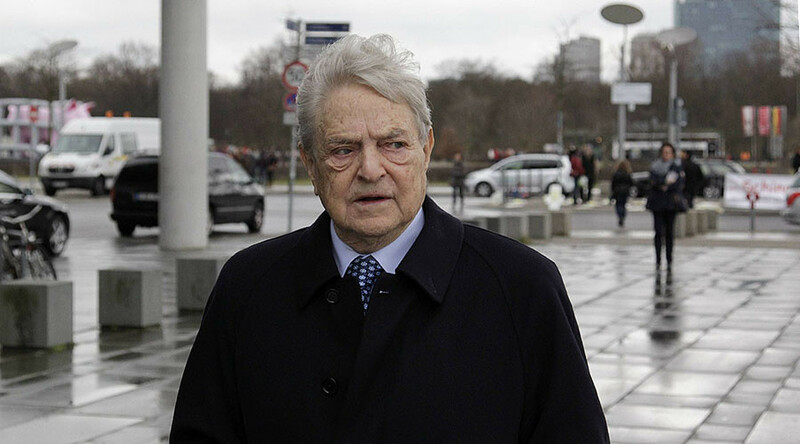 Its founder, Nikola Srbov, accused Soros of hijacking civil society, calling upon followers to “fight against one-mindedness in the civil sector, which is devised and led by Soros,” according to Vecer newspaper. Russian prosecutors branded the Open Society Foundation (OSF), a major Soros asset, and Open Society Institute’s Assistance Foundation threats to the country’s constitutional order and national security in 2015, and banned them from providing grants to Russian partners. Groups run by Soros have also been accused of meddling in Ukrainian affairs and supporting the 2013 Euromaidan protests that led to the ouster of democratically-elected President Viktor Yanukovich.